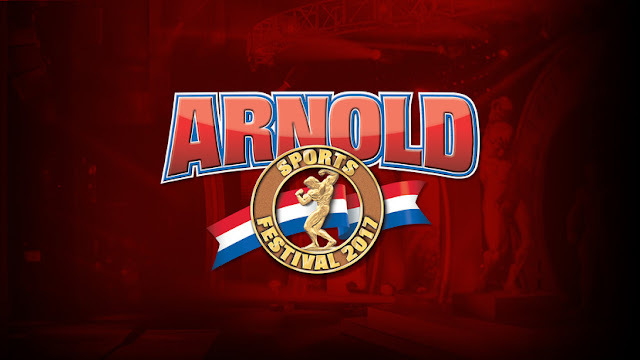 The IFBB Arnold Sports Festival, also known as the Arnold Schwarzenegger Sports Festival is an annual multi-sport event consisting of professional bodybuilding (Arnold Classic), strongman (Arnold Strongman Classic), fitness, figure and bikini weekend expo. It was established in 1989 and is named after Arnold Schwarzenegger. The main event is held annually around late February or early March in Columbus, Ohio, United States by the International Federation of BodyBuilding & Fitness (IFBB). It is the second most prestigious event in professional men's bodybuilding, physique, figure and bikini; as well as formerly the second most prestigious event in professional female bodybuilding. A lucrative sports competition, the ASF offers a number of large prizes. Most notably, first prize in bodybuilding consists of a $130,000 check, a Hummer vehicle, and an Audemars Piguet watch. Since the Mr. Olympia bodybuilding title pre-dates and offers higher prize money than the ASF, a rivalry in prestige and popularity has sprung up. The ASF is always hotly contested, often with one or two competition points separating the winners. All-star cheerleading competitions span a two-day period (usually all day Saturday, and to midday Sunday). More than 4,000 competitors entered the cheerleading event in 2014. Each team of 15-30 cheerleaders prepares to perform a two and one-half minute routine. After the teams' routines are complete, they are scored by a panel of judges, each judge being an expert on one area of cheerleading (jumps, tumbling, stunting, etc.). Once scoring is complete, every team entered in the competition is called to the mat for awards, during which each team has a chance of winning multiple times. The ASF's awards consist of the following: National Champion jackets, trophies for every team, custom medals, limited edition patches and Grand Champion banners, and possible partial or full paid bid to Cheerleading World contests.